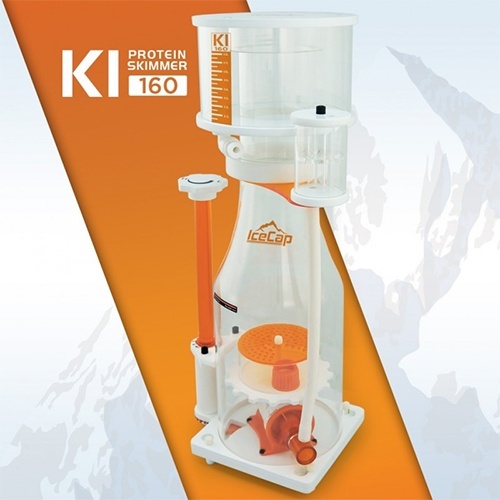 Footprint: 6.7" x 8.5" | Reaction Chamber: 6" | Height: 21"
The IceCap K1 160 is a remarkably compact skimmer that offers a new level of refined filtration for marine aquariums ranging from 120 to 200 gallons. All aspects of the skimmer were implemented to surpass many challenges other skimmer on the market miss out on. The elegant “Beer Bottle" curve of the skimmer body naturally stabilizes the air and water mix as they transition upward within the reaction chamber. An impressively compact footprint makes it the ideal candidate for tight sump applications. 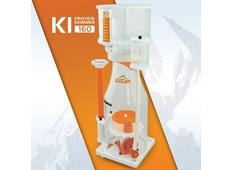 Every aspect of the skimmer disassembles completely for easy service. 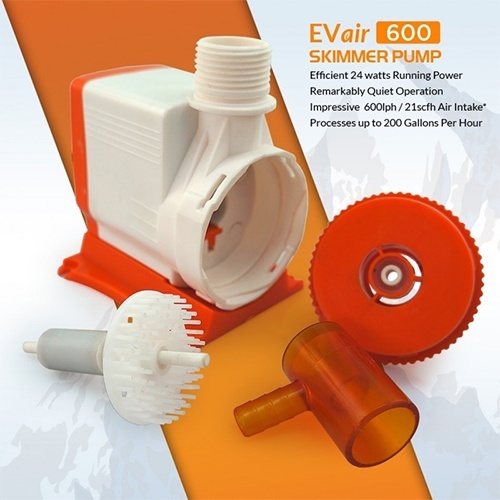 At the Core of the IceCap K1, you will find the EVair 600 skimmer pump built to be highly durable and packing a ton efficient performance. It's easy grip and twist-Locking access to the pinwheel for easy service. The pipeless output offers fine-tuning and trouble free underwater outflow plus quiet operation. 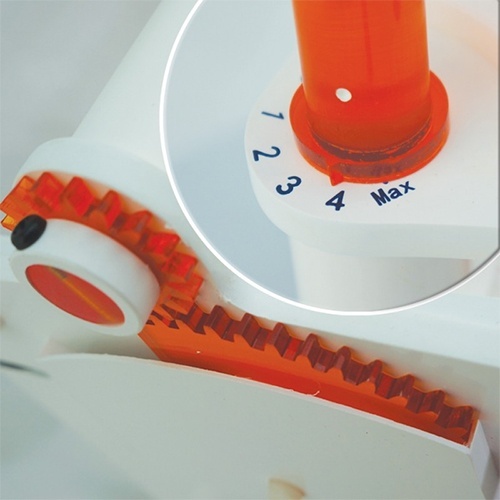 Our pipeless design not only saves on space but also allows the outgoing water to exit on the side of the skimmer and below the water surface providing splash-free circulation in the sump.